Our Parish is committed to child safety. All children and vulnerable Adults who come to Wodonga Catholic Parish have a right to feel and be safe. The welfare of children and vulnerable adults in our parish community, will always be our first priority and we have a zero tolerance to abuse. We aim to create a safe and friendly environment where children and all people feel safe in our parish community. Wodonga Catholic Parish upholds the importance of the safety and wellbeing of children and all peoples of differing abilities. We empower families, children, young people, staff and all parishioners to have a voice and raise concerns where necessary. 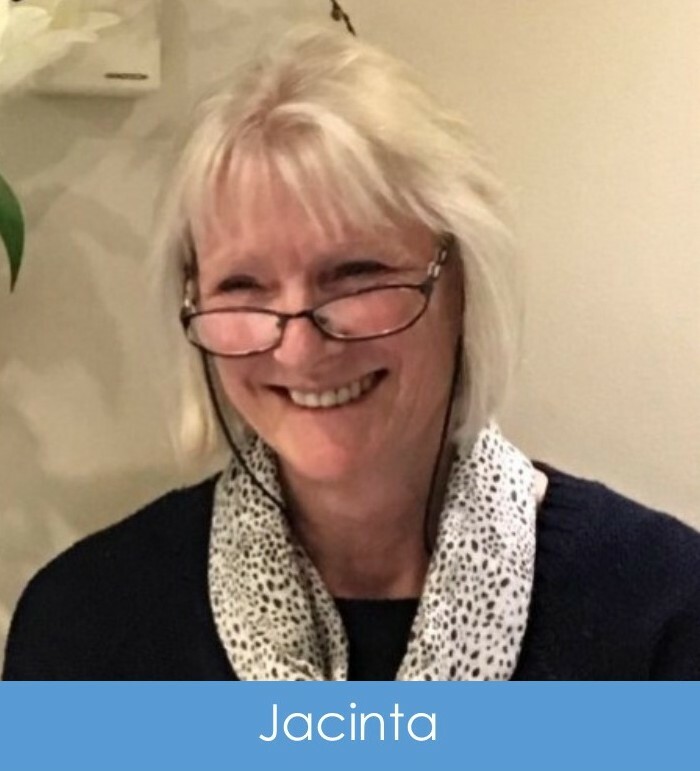 Jacinta Bartlett 0429850874 and Sonia La Motte-Schubert 60243366 .
and Jacinta Bartlett to be the Child Safety Persons with specific responsibility for responding to any complaints and or disclosers made by staff, volunteers’ parents or children. 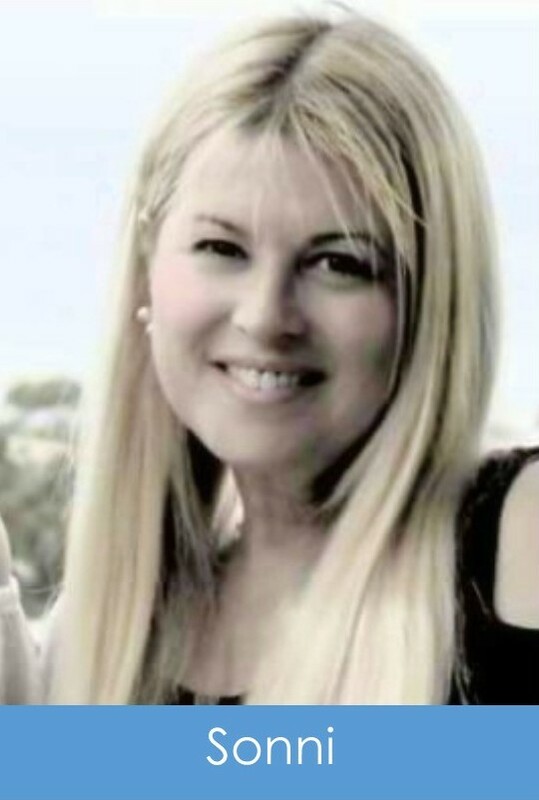 You may contact Sonni on 60243366 or Jacinta may be contacted on 0418470532. DO YOU NEED A WWCC? Do you volunteer in our Parish? Do you intend to volunteer at parish events involving children or vulnerable adults? If you answered YES to either of these, this information applies to you! Do you have a current Working With Children’s Check? Click on this link: https://smarteform.auspost.com.au/aponlineforms/servlet/SmartForm.html?formCode=wwcv to start the process of getting your FREE Working With Children’s Check (WWCC). It’s a simple process that takes no longer than 10 minutes to complete. Once you have received your email confirmation with a barcode, you simple present the barcode at any participating Australia Post outlet along with your photo identification to complete the process. Volunteer Checks are Free. All volunteers who have a WWCC are asked to give a copy to Sonni in the Parish Centre. We view this as best practice to ensure we are doing everything we can to keep our Children safe from potential harm. Please contact Sonni; our Office Manager in the Parish Centre if you need any help with this process or if you have any questions or concerns. Click here for our contact information.